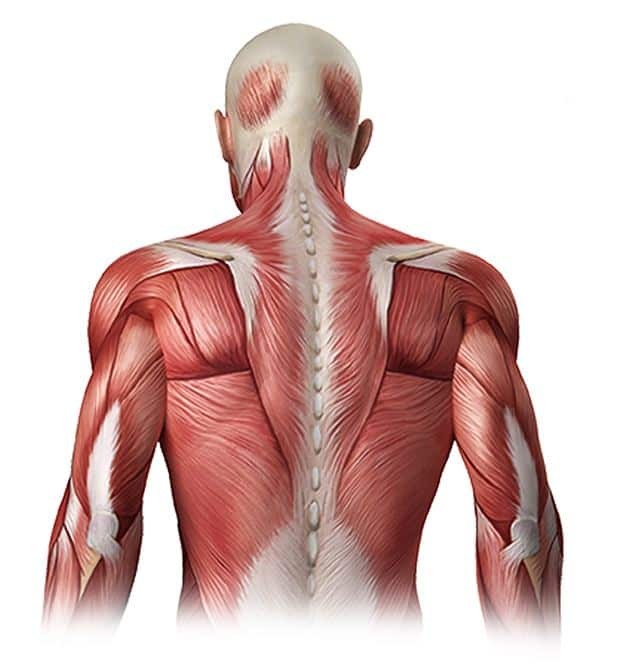 Force applied by muscles produces stress on them. 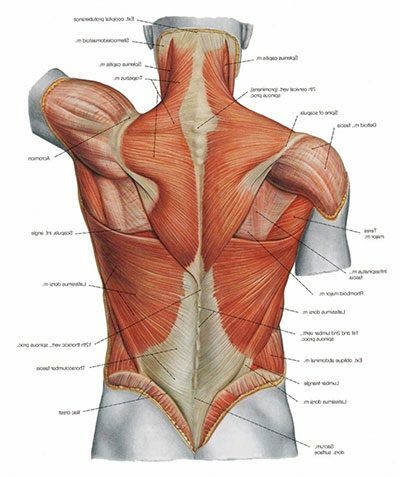 A stress is a force or load that is applied to a body, segment, or muscle. Stress may occur as compression, distraction, shear, torsional, bending, twisting, or any combination. 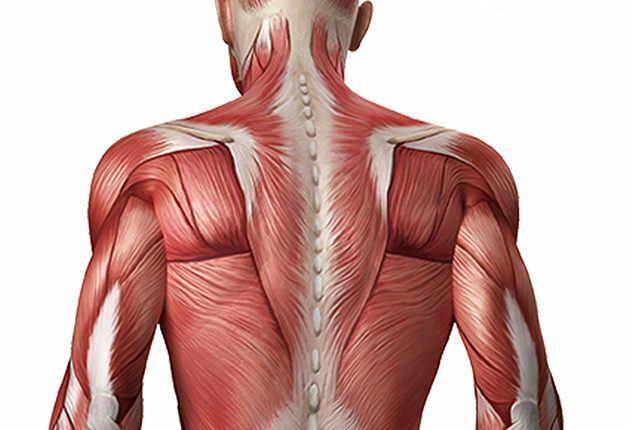 When a muscle get stressed, its connective tissue resist. 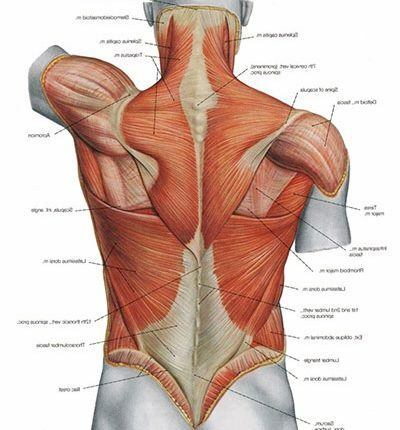 The muscle and their connective tissue resist these stresses in similar fashion. If .